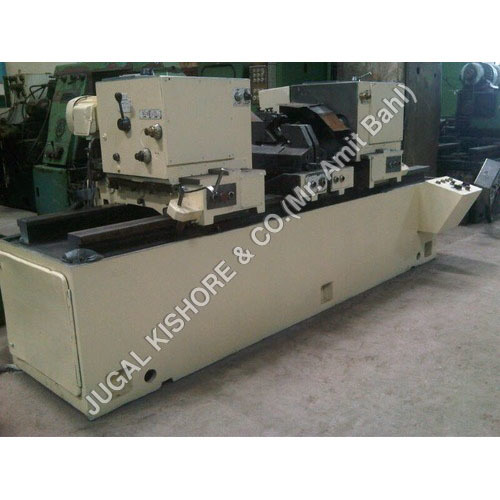 Jugal Kishore & Co. has been a trusted source in the used heavy industrial machines and tool room machines business for many years. 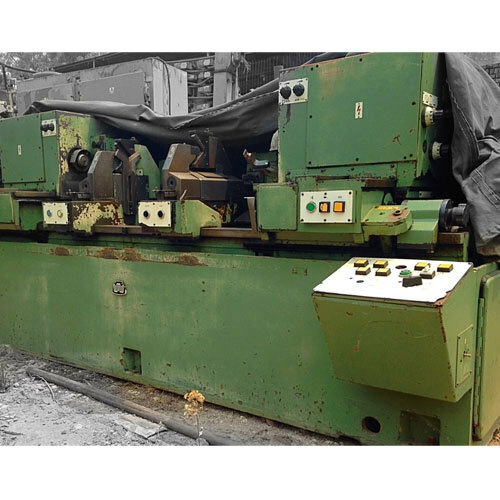 Buying used facing centering machine is the least expensive option, that will cost you a very small percentage of new facing centering machine. The condition of the machine is carefully accessed by the engineers and technicians in-house. We also allow the buyers to inspect the machine first before buying. 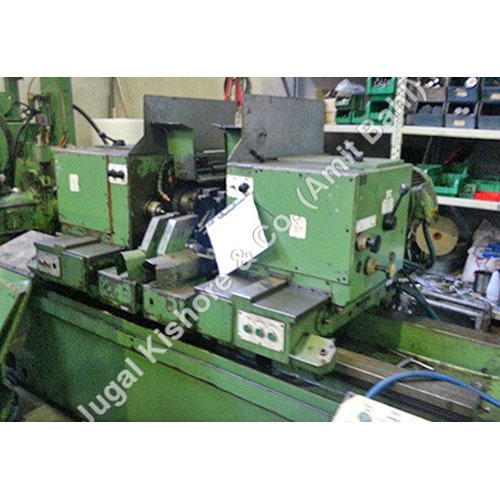 We provide this type of machine in different models, from Facing Centering Machine WMW FXLZD 160, Facing Centering Machine WMW FZWD 160, 800 MM to Facing Centering Machine WMW, FXLZD 160, 1000 MM. As the name implies, it is used for facing and centering purpose. Our machinery can be found in many small and medium scale enterprises, involved in metalworking.